Jade is loving and caring towards animals! Spending time focused on a good book is always a great time for this girl. 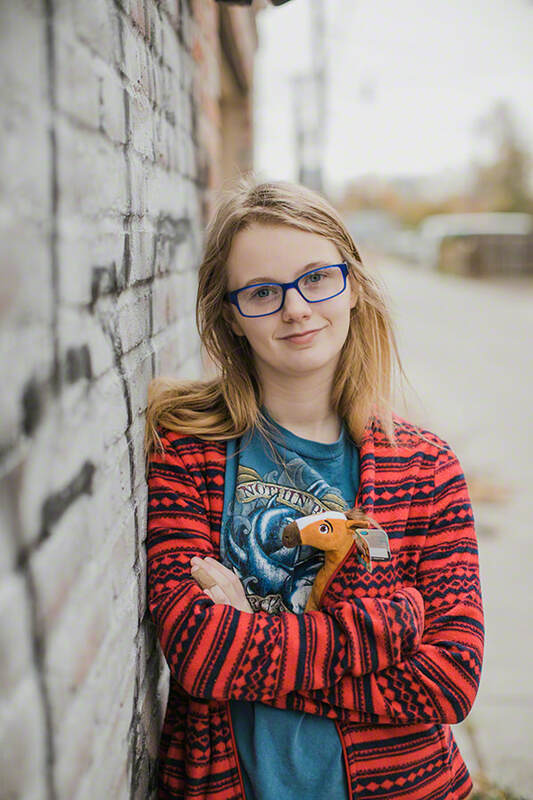 When she isn't reading, Jade enjoys listening to music and coloring. She has a talent for music and has fun singing. A tech-savvy child, she also likes to work on her tablet in her free time. 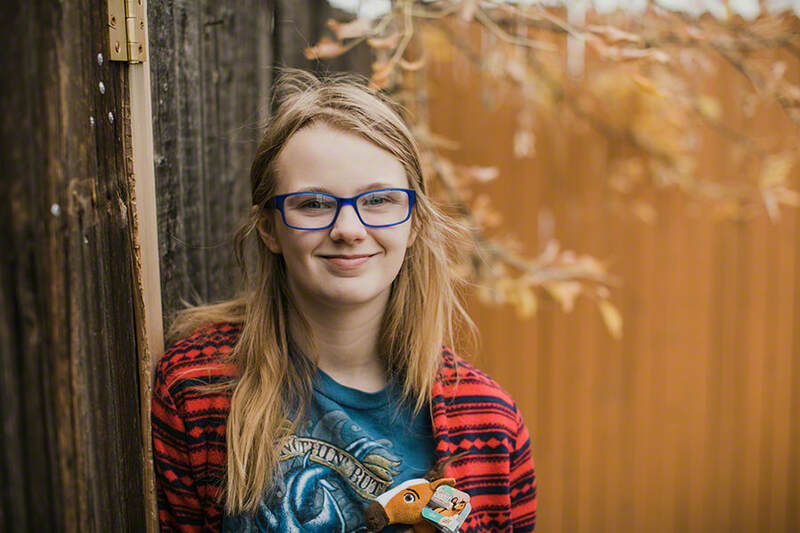 Jade is in the seventh grade and gets along well with adults and peers.